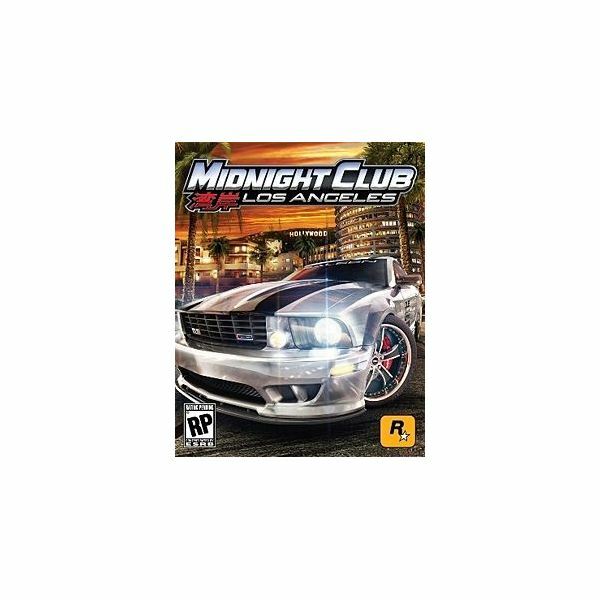 Midnight Club: Los Angeles is the fourth Midnight Club racing game and was announced to be on the platforms of XBOX 360 and the PS3. Racing console gaming is really reliant on series games like Midnight Club for their fanbase. However, Midnight Club: LA has less cars and bikes than prior ones in the series with 43 cars and 3 bikes. For racing games, it is one of PlayStation 3 top games. If you want to speed your way through a few PS3 trophies, these are the ones that you can earn with the game. Neither Bird nor Plane – You will need to travel 1020 feet in a single jump for this title.